The original Happy Foot has been keeping Canadian toes cushioned for ages. 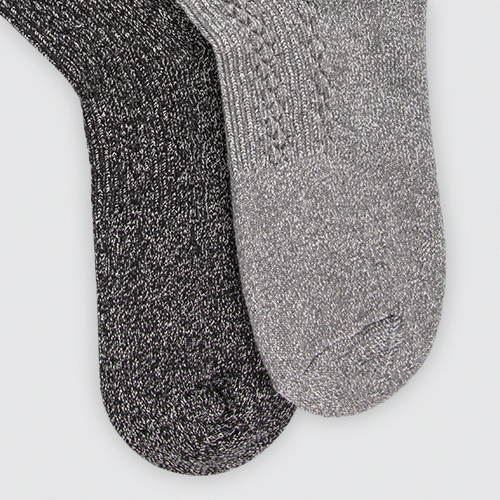 Made with a blend of cotton and wool, for the ultimate in both durability and comfort. The line features cushioned soles, comfortable smooth toe seams and soft non-binding cotton terry cuffs. Available in 4 sizes.